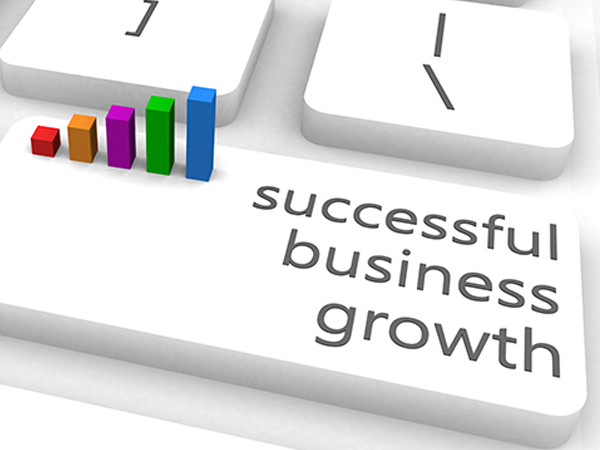 Boost Your eCommerce Business and Take it to the Next Level! 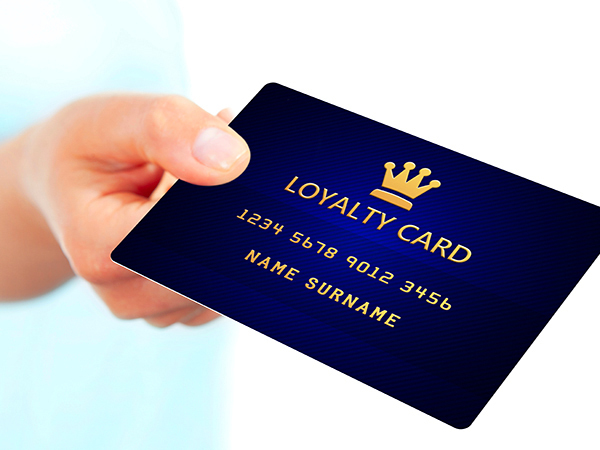 We Guarantee The Best Credit Card Processing Rates! 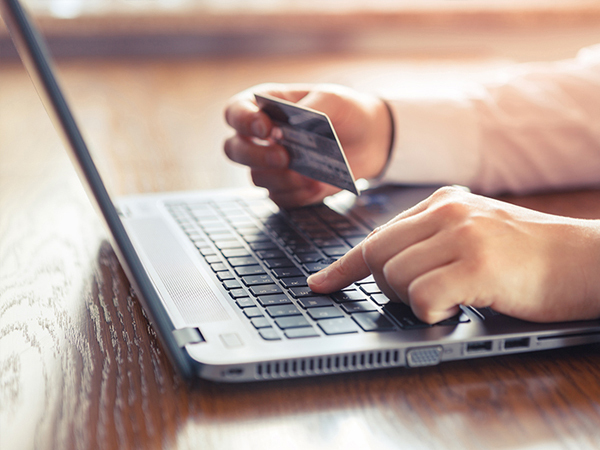 A merchant account is a kind of bank account, which allows businesses to accept online payments in multiple ways. If a merchant account is what you are looking for, then you won’t find a better deal any place else. With our mobile credit card processing solutions, online payment processing has become incredibly easy. Our specialized merchant account services can easily meet the unique needs of any business, regardless of its size or market niche. 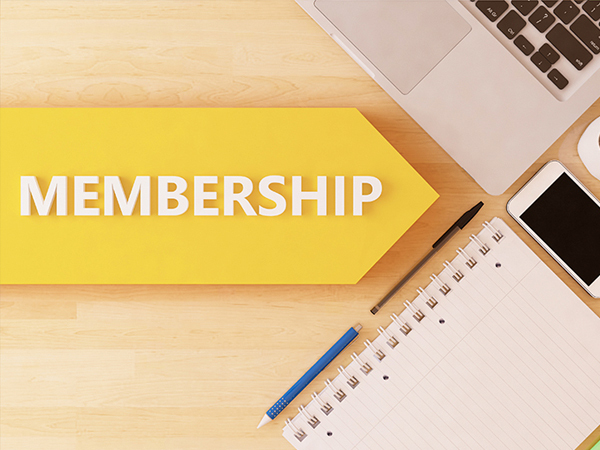 We have built relationships with some of the largest and most reputable payment processors in the US and abroad, including resellers, ISOs and Agents, POS Developers, Integrated Referrals and Financial Institutions. This puts us in the perfect position to provide our clients with unmatched credit card terminals and processing solutions you simply won’t find any place else. 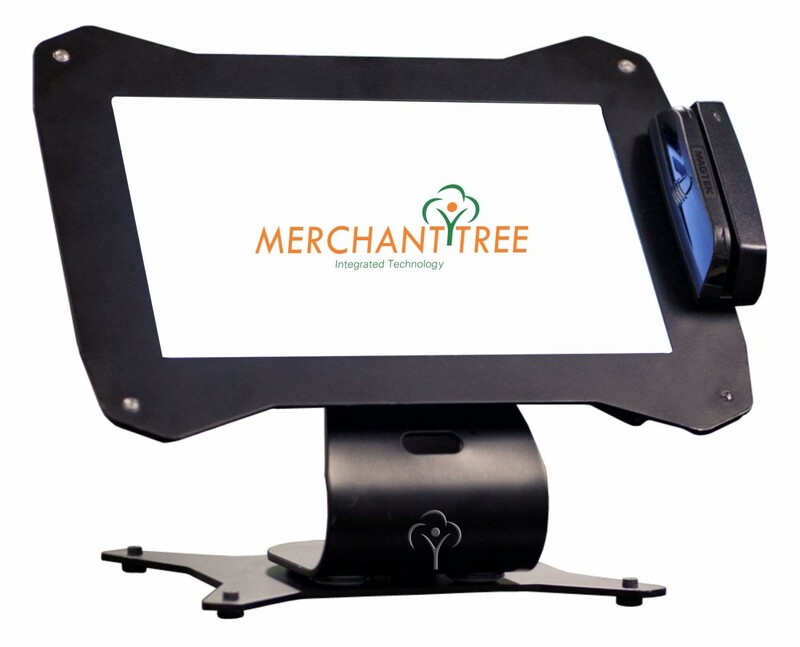 Best of all, Merchant Tree also offers robust POS systems which can work in coherence with our credit card processing, allowing you to grow your business exponentially. 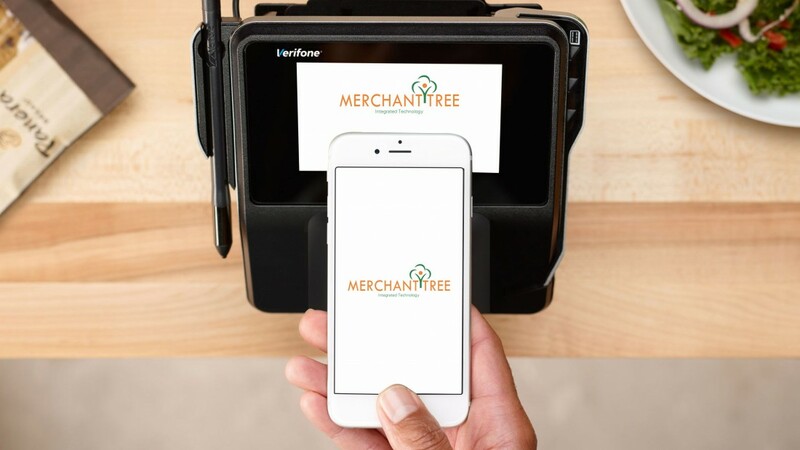 The mobile payment revolution is here and you can make sure that your business remains ahead of the curve with Merchant Tree’s NFC technology that simplifies the whole process. 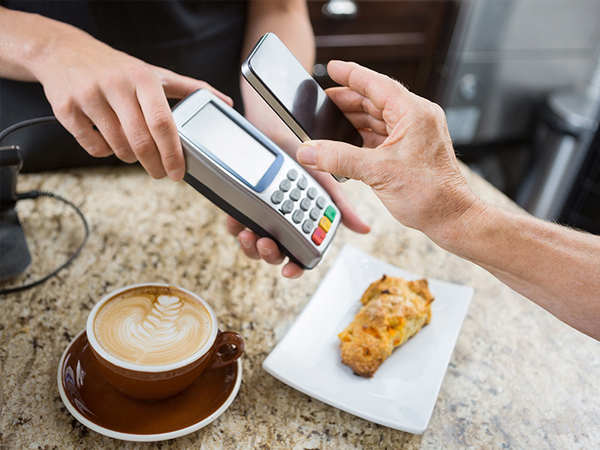 You can easily allow your customers to make payments on the fly, via their smart phones. 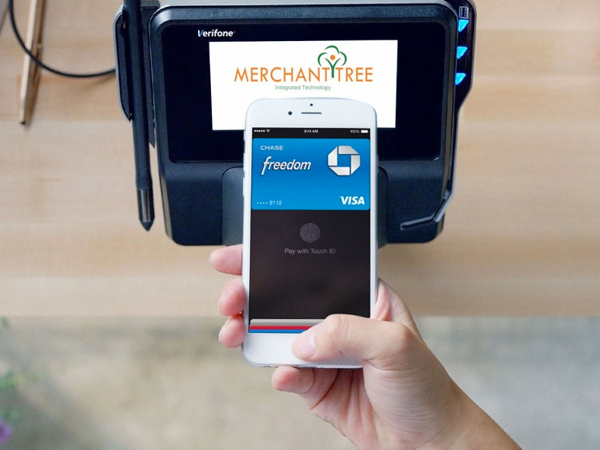 In this way, Merchant Tree ensures that you don’t turn away any customers just because you can’t process Contactless / NFC payments. 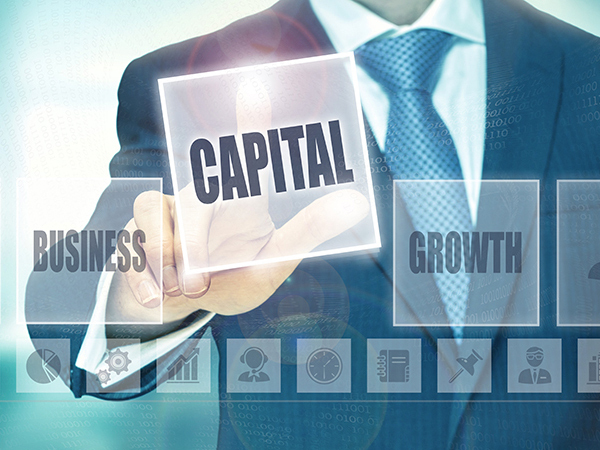 Merchant Tree has years of experience in providing startups and SMEs with reliable business solutions that allow companies to grow at their own pace and thrive in their market niche. 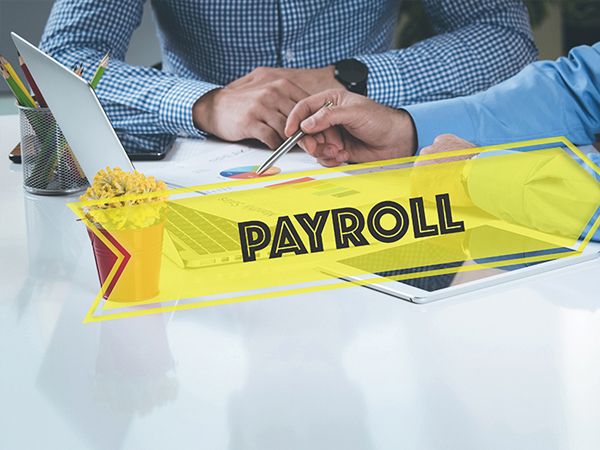 Our POS systems and merchant accounts solutions take care of all digital receipts, inventory, sales and provides efficient credit card processing solutions to businesses along with valuable analytics. 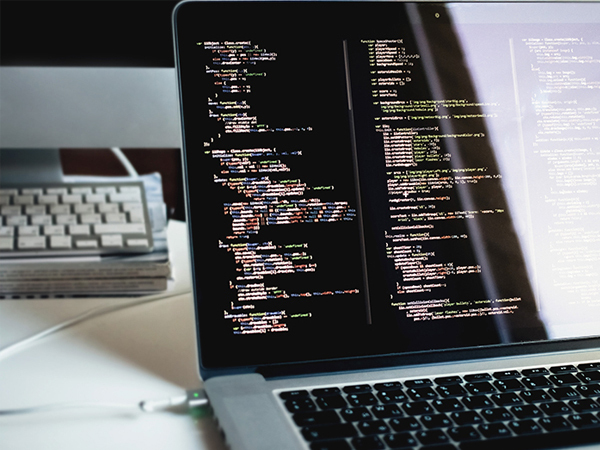 We are constantly improving our business services solutions so that our clients remain up-to-date with the latest features that help them run their business in the most efficient way possible. 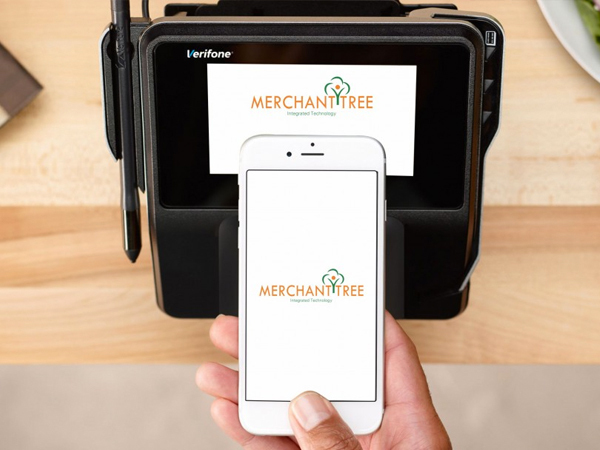 What really sets Merchant Tree apart from the rest is our business services solutions are the best fit for both large and small businesses. From caterers to restaurants, offices to retail, Merchant Tree has the solutions that makes it easier for you to run your business.